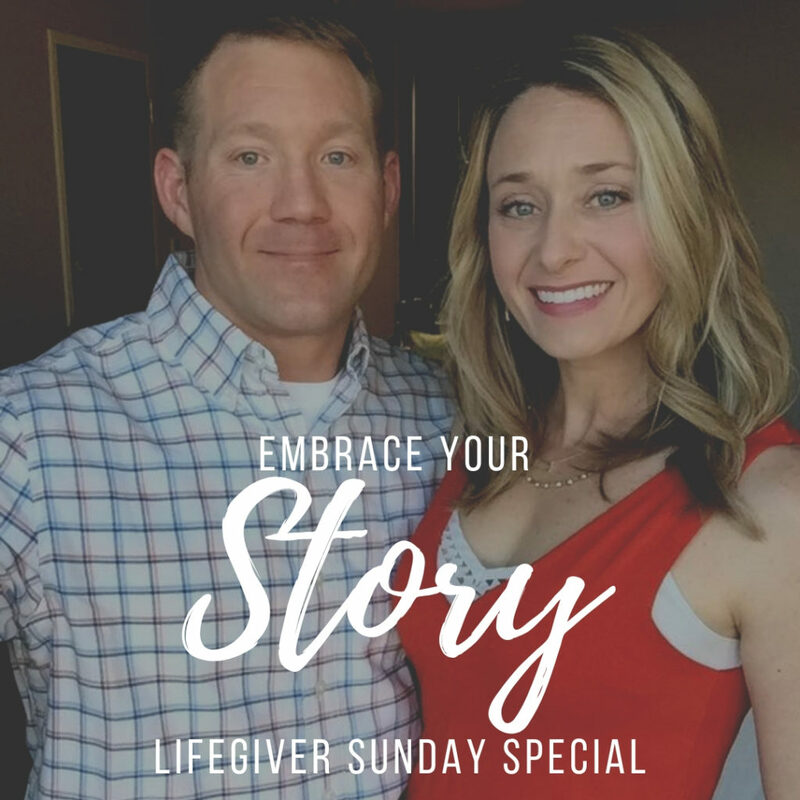 It’s time for the very first Lifegiver Sunday Special. I received feedback that some of you would like faith based content AND hearing from Matt- so this episode is the both of us giving a talk at our old stomping grounds where we first met- Gardner-Webb University. The sound on this one is a bit different because it was recorded in a different place and format, but I hope the message comes through in a way that will encourage your story. I hope that you enjoy this episode. I personally am huge fan of Matt Weathers, so I’m happy to share the stage with him anytime.